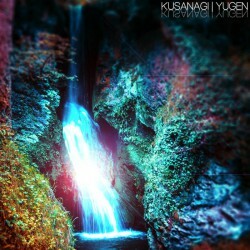 Liverpool based instrumental back Kusanagi have always been in and around the periphery of the post rock scene. If you’re one of our UK based readers you’ve undoubtedly seen them support the likes of And So I Watch You From Afar or Waking Aida recently. Now is the time, with their debut album Yugen under their belts, for Kusangi to step up to the plate. It seems to have been a long time coming, even with a string of EPs there was always the sense that Kusanagi were playing below themselves, just being on the cusp of transitioning into the post rock mainstream. Yugen is a strong and commanding debut, it has the feel of a band that has found their niche and honed their sound to a tee. 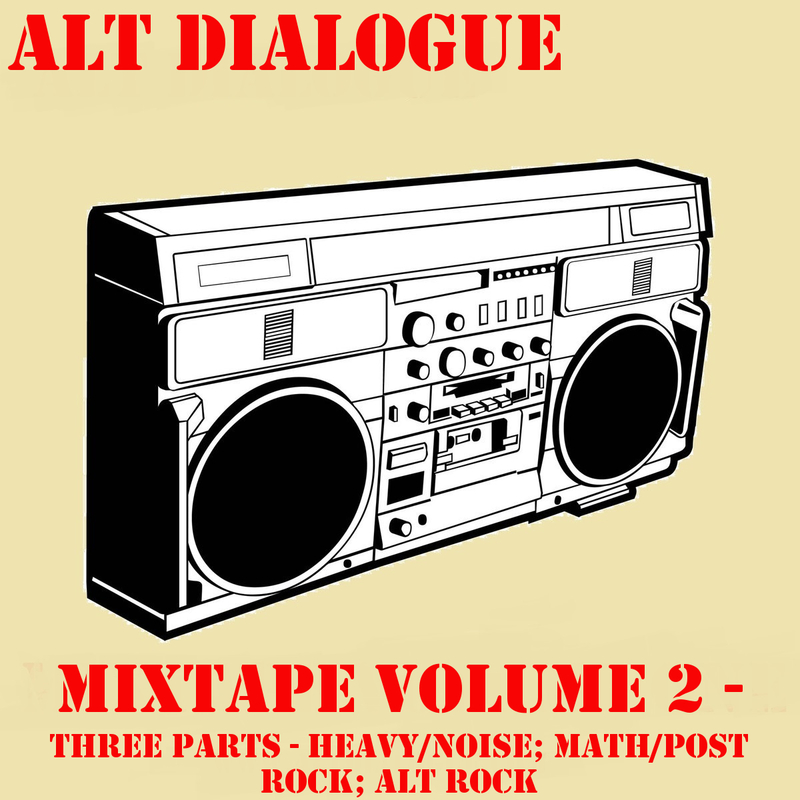 It’s important to note that it isn’t just straight edged post rock, there are math rock influences lurking just below the surface. The time signature changes and subtle intricacies on ‘Dancing Fire’ are a joy to behold, however while those elements may raise their heads throughout Yugen it is when Kusanagi create big atmospheric post rock moments that they really excel. Opener ‘Celestial’ transports you into a soaring post rock landscape, setting the tone perfectly. While ‘Lemuria’ threatens to be the first real high point of the album; you get the feeling that for all the great ambient post rock tones the track builds towards the crescendo so much that when it finally arrives it is a little lack lustre. There are no such worries with the formidable ‘Valley of the Wind’. It starts off with some blistering riffs before taking a step back with some delectable guitar work. This time it builds towards multiple crescendos, when they kick in you get the sense that you’re listening to something special and the goose bumps flare on your arms. ‘Beneath The Open Sky’ shows the talent within Kusanagi with some excellent musicianship on display. It’s another slow burner, but this time the haunting guitar work really comes to fore, leaving you with a chilling but life affirming energy. ‘Lightning Flowers’ is the moment that it all comes together and shows what the band are really made of. The track revels in its complexity yet isn’t afraid to go off into expansive and atmospheric quarters. It’s an example of post rock at its finest, being able to transport you into another world. 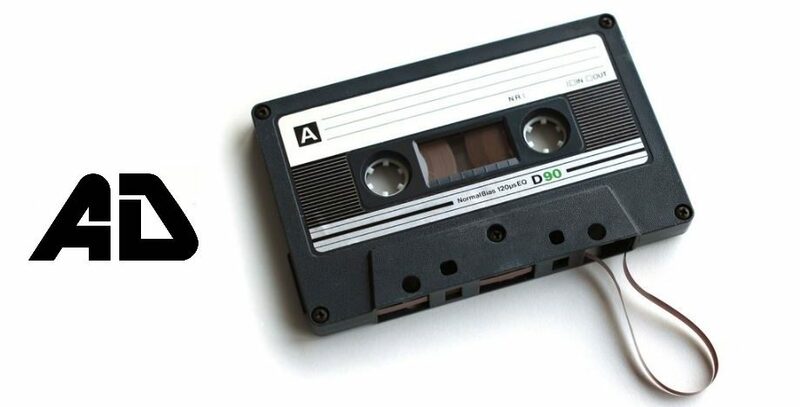 Those riffs just after the 3 minute mark – waowzers. ‘Murmurations’ carries on the momentum providing another track of the highest calibre, it’s bombastic and raucous creating a new energy and drive to the album. ‘Letters on Paper Trees’ goes for the more refined and gentle style of latter day Maybeshewill (minus the keyboards) and shines in its beauty before ‘Axis Mundi’ plays its role as the albums epic track. Commanding and thrilling it shows itself as one of the best tracks on Yugen. ‘Enceladus’ is one of those songs that hits you hard emotionally. Those opening notes are a thing of beauty and the sense of calm and uplifting serenity is carried through to close. This was Kusanagi’s moment to shine and for the most part they’ve nailed it. Yugen is a formidable debut that both impresses and wins you over. Perhaps a footballing analogy would be fitting; they’ve won promotion the Premiership but there’s still some Championship quality in the squad.